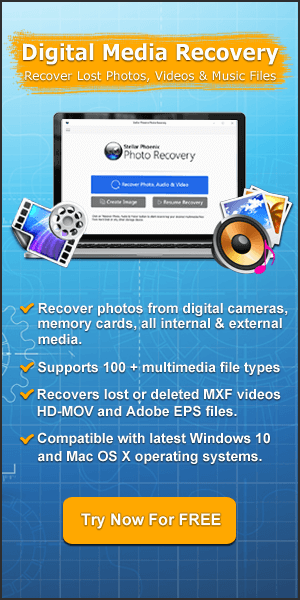 When it comes to find right memory card for your digital camera, camcorder, smartphones or tablets, then you have to only pay attention to few specifications such as capacity, compatibility, durability and transfer speed. Of course, capacity is very important so as to make sure how many photos or videos and other data you can actually fit on a card. But you have to also pay attention to the transfer speed. A slow transfer speed can slow down write speed, slow down your shot-to-shot timing as well as number of images you capture in a given moment. So here, we have compiled top 3 memory cards by brands, compatibility, durability, speed, performance and capacity that are widely used by the users worldwide. I am sure by now you are able to make decision which memory card is right for you gadgets. 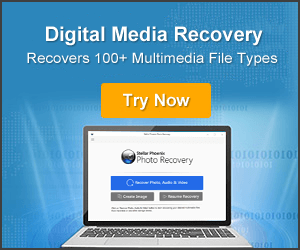 If you ask then I would say – all of them are best because they have grabbed the top 3 position among several brands of memory cards available in the market. 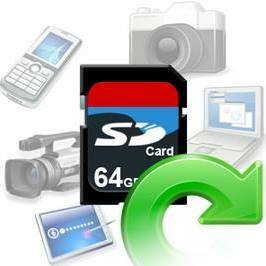 Looking for right memory cards for your new gadgets? Here find out the infographic listing top 3 memory cards based on capacity, compatibility, durability and transfer speed.